Camila and her brother, Carlos, are going on a road trip with their parents! They're driving all the way from their home in Austin, Texas, to visit their granddad in Louisiana. 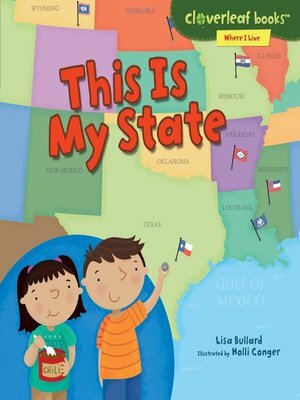 Along the way, they collect state quarters and learn fun facts about states from Alaska to Rhode Island. Ride along as they discover all the things that make states great!